Health Coach Jobs | Health Coach Resource: 58 pounds gone forever! These stories make me so happy and I get to hear them all the time!!! Congrats and Hugs Amberlee! 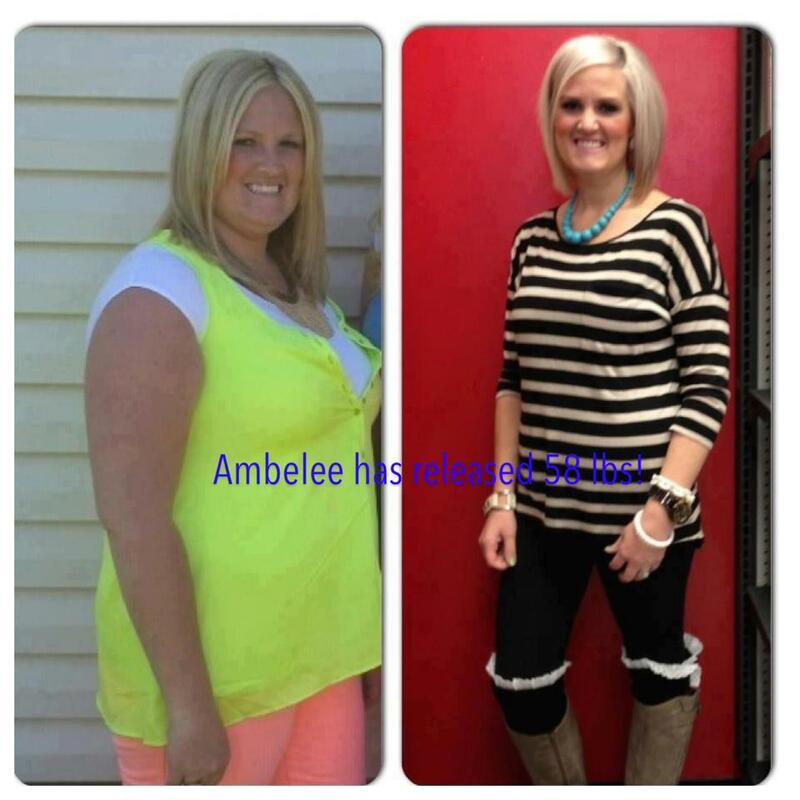 Amberlee: "I couldn't believe I had gotten up to 200 lbs and I needed to change it ASAP! Now I'm at at 58 lbs gone forever! It's changed my life and I love it!" Keep in mind that sustainable weight loss and incorporation the Habits of Health for a life time are the real objectives. Question: Are you happy with your current health? Are you ready to make a change? Call me, let's make a plan!